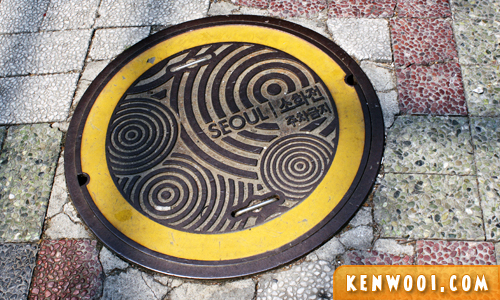 Even though it’s piece of metal covering the the manhole, an access to the underground passage, the design of the cover is pretty interesting. It even has “Seoul” stated on it! Since I thought it was so cool, I even took an Instagram photo with it. Err… kumbahan? 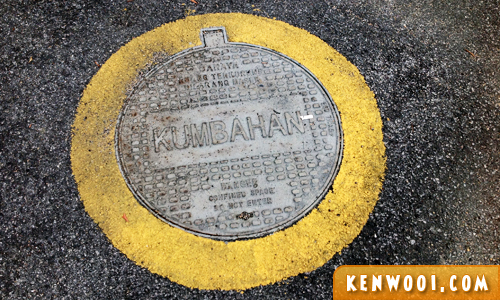 Well, it means “sewage” in the Malay language. that word came into my head from nowhere.